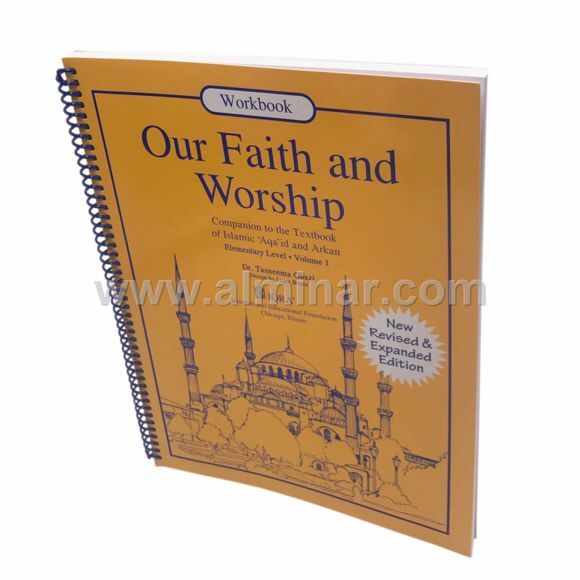 Full Description: This is the accompanying workbook for faith and worship, Volume I, is third in the series of textbooks has been written at the elementary level as part of IQRA's comprehensive and systematic program of Iman, 'Aqidah, Fiqh and Akhlaq. Each lesson in this workbook has been developed to enhance the comprehension of the content of the textbook Special activities have been planned to help students develop critical thinking skills in an engaging manner. Simple exercises are developed to teach new vocabulary in each lesson. Workbooks are integral part of the total learning experience for children and must be used.